The term will most likely come up a lot in your conversations with a prospective contractor, so make sure you have a thorough understanding of it. Given how a new roofing system takes a considerable amount of your time and money, it pays to know more about this essential factor that can help you make the most of your investment. 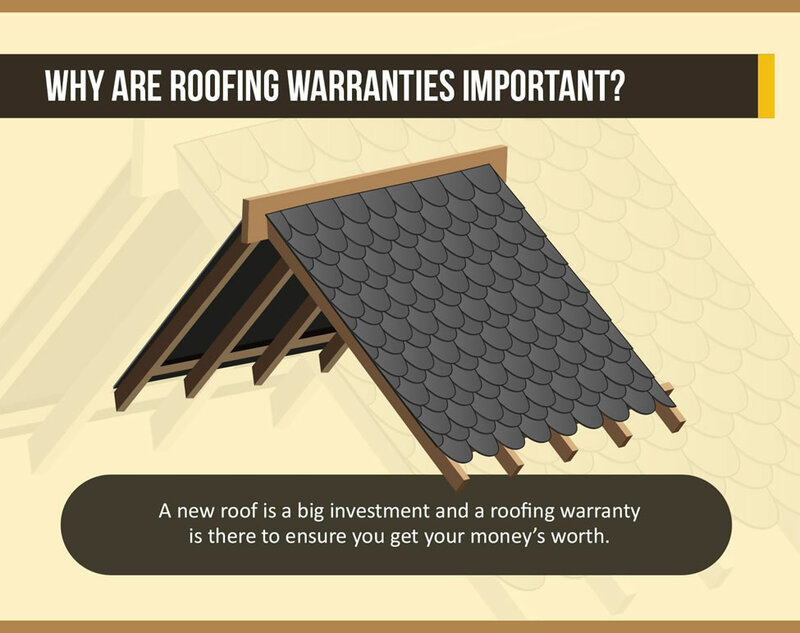 You’ll want to get value for your money when investing in a new roof, and a roofing warranty is there to ensure it. 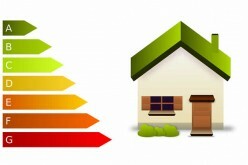 For instance, one crucial advantage of a warranty is that it gets the manufacturer involved in the installation work. They typically have an approved list of home improvement companies who are qualified to perform the job. Contractors who have earned their certification and have deep familiarity with the method of installation. 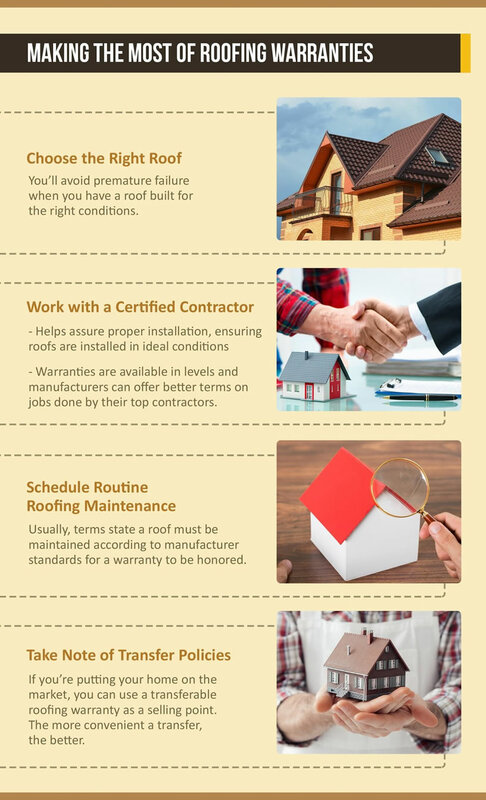 If you want to reap the benefits of a particular warranty, then you must make sure that you hire only a roofer that has been certified by the manufacturer. 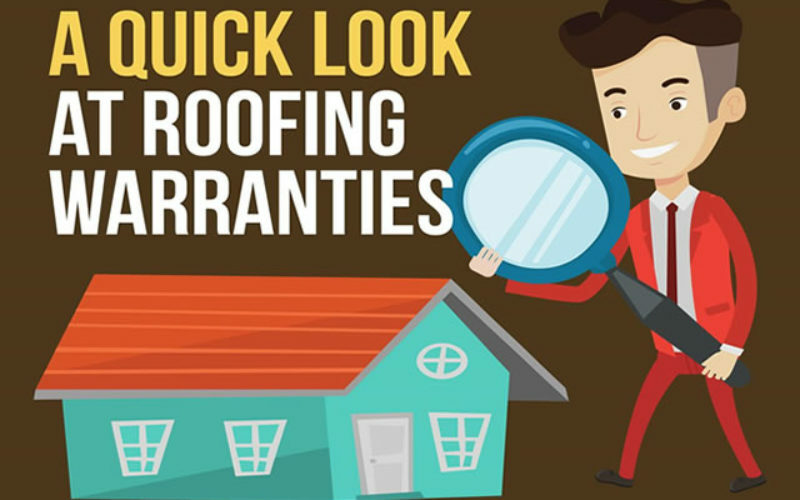 Roofing warranties are especially handy when issues arise with your new system. They have your contractor provide repairs or even a replacement as long as the warranty terms cover the problem, and you have not done anything to void your warranty. If a homeowner has installed a satellite dish or antenna, for example, and it has led to roof leaks, the warranty won’t cover its repair as the issue can be classified as caused by misuse. 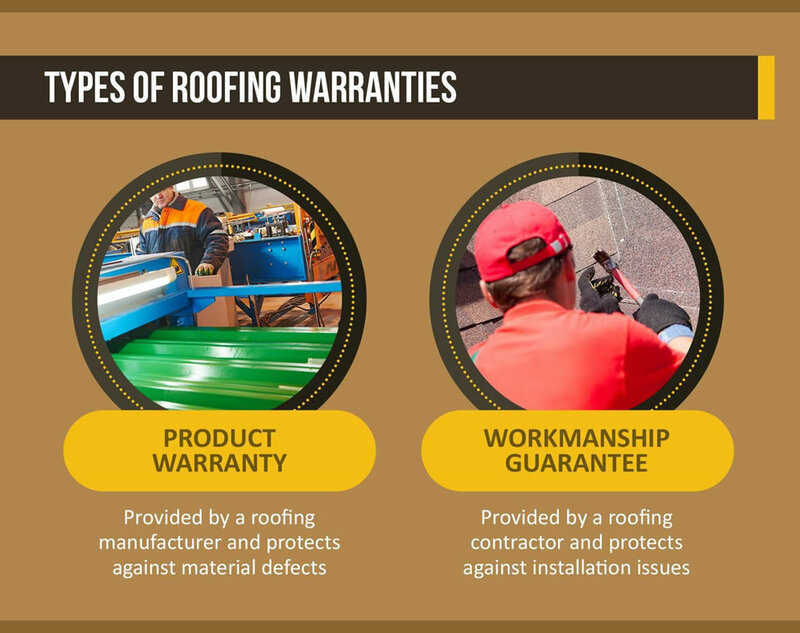 Provided by a roofing manufacturer and protects against material defects, this kind of warranty covers issues with the roofing material and construction, which may cause a system to fail long before they should. The protection and period coverage this can offer will also depend on the product brand and quality of materials. 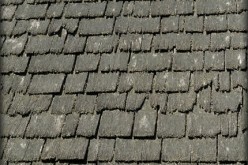 For instance, standard three-tab shingles may have shorter coverage than their better architectural counterparts. Provided by a roofing contractor and protects against workmanship issues, it covers the work that goes into the roof installation or other labor associated with it. This ensures the roofer will stand by their work. You should, however, know that most workmanship guarantees are only valid when this specific contractor is the only one to work on your system. 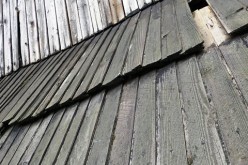 Bringing in another to fix your roof after the original installation may void the warranty. Typically, coverage may last between 10 and 30 years, but choosing a premium roofing material from a top manufacturer can extend this. The generous warranty terms that they can provide can mean protection of up to 50 years or the entire lifespan of your roof. 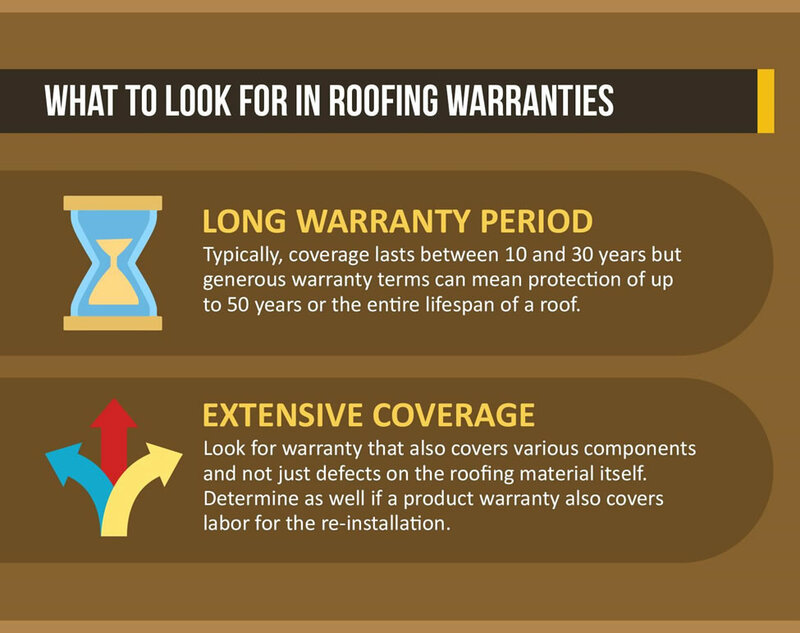 Look for a warranty that doesn’t just cover the defects of the roofing material itself, but also one that covers the system’s various components, such as the roof deck, insulation, leak barrier, and ventilation. Additionally, you should determine if a product warranty covers the labor for a re-installation. To avoid premature failure, make sure your new roof is built specifically to handle your area’s weather patterns and environment. You can, for instance, choose a metal roof if you live in a region with predominantly humid or wet climate. 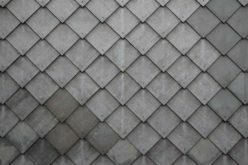 New metal roof options are rust-resistant and waterproof, plus they have reflective properties to lower heat transfer. 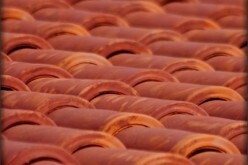 In dry regions, tile roofing is an excellent option because of their natural properties. 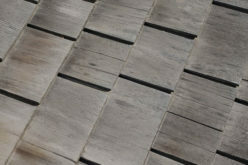 If you prefer something traditional, there are asphalt shingles that are specially designed to handle any climate. This helps ensure timely, proper installation that complies with the manufacturer’s quality standards. Warranties are also available in levels, and manufacturers can offer better terms when the installation is done by their top contractors. 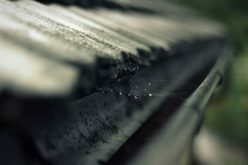 Terms usually state a roof must be maintained according to manufacturer standards to keep the warranty valid. 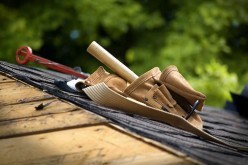 If you encounter problems with your new roof, make sure to turn to the certified contractor who has installed it. If you’re putting your home on the market, you can use a transferable roofing warranty as a selling point. The more convenient a transfer, the better. Keep roofing warranties in mind when planning your replacement project as they can protect your investment better. This will allow you to make the most of your new system, ensuring you benefit from every dollar you spend. Chris Spacek took over West Side Roofing from his father, Bud “Papa” Spacek. He works alongside his brother, Jamie, to manage the premier company that has been providing Ohio homeowners with quality roofing solutions since the 1950s. While he focused on the residential side of the business and Jamie concentrated on commercial projects, the two have been making great headway growing the family business. For updates from Chris, check out the company blog!